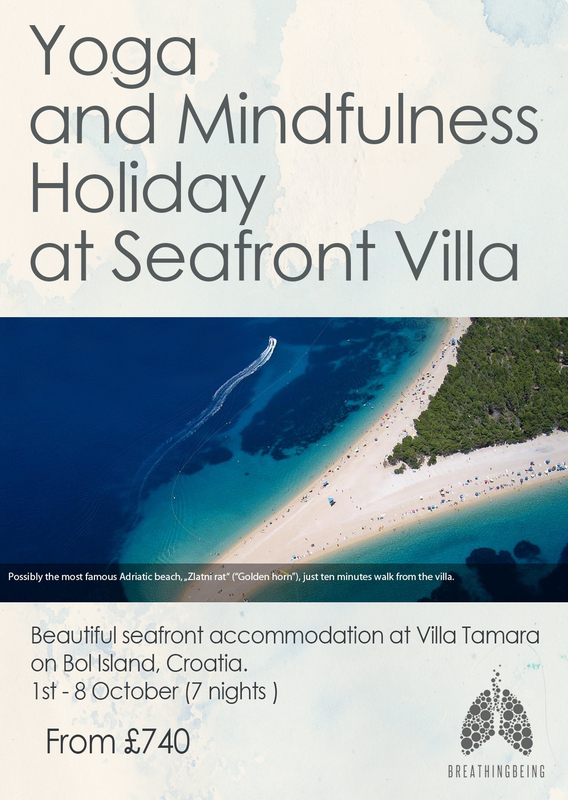 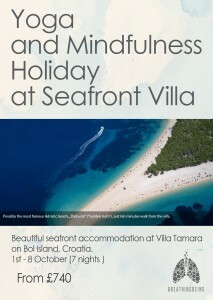 Yoga and Mindfulness Holiday at Seafront Villa on Bol Island, Croatia. 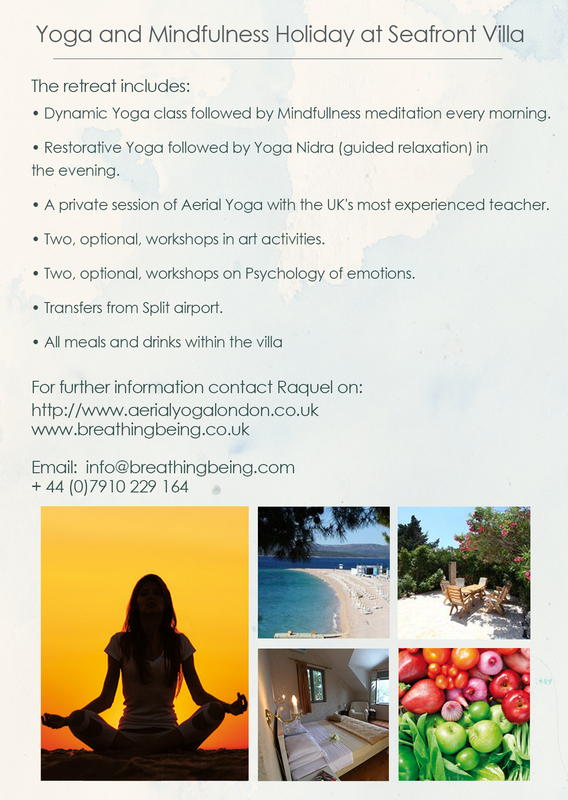 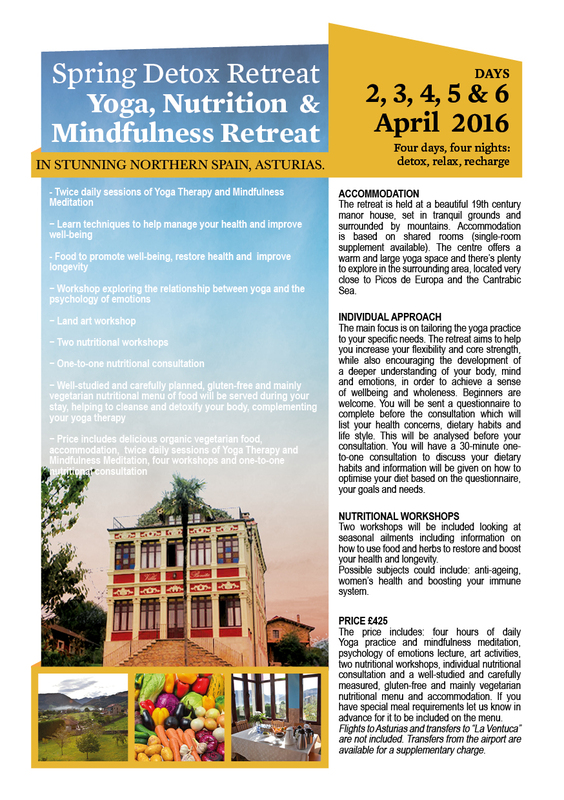 Yoga, Nutrition & Mindfulness Retreat. 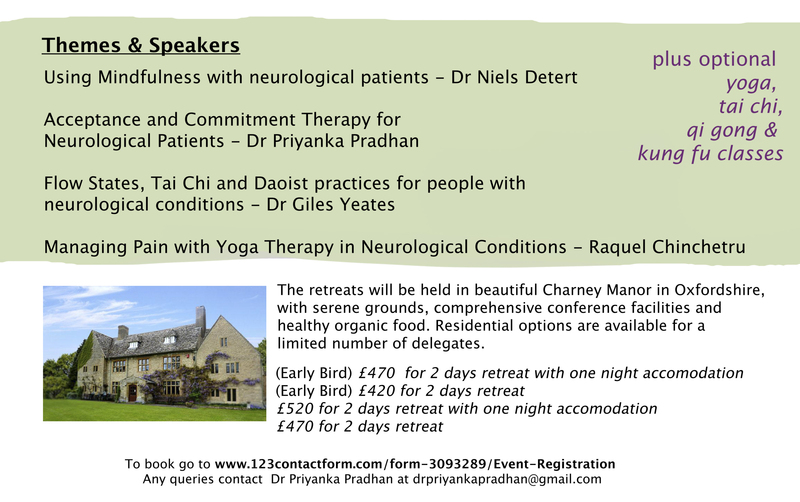 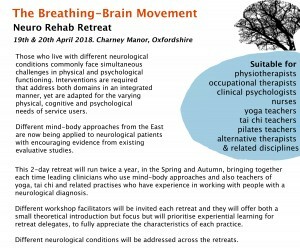 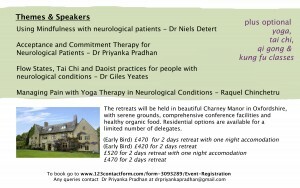 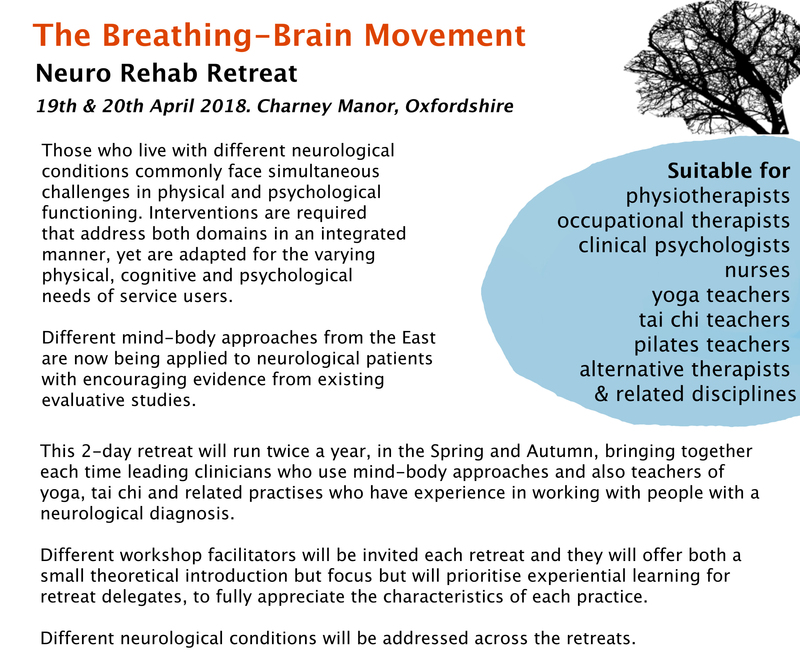 Yoga Therapy & Mindfulness Retreat.